Welcome to the Coca Cola complaints department brought to you by HissingKitty. Experienced poor customer service? We make it easy to file a formal complaint against Coca Cola online. Simply use our free form and your feedback will be instantly forwarded for review. 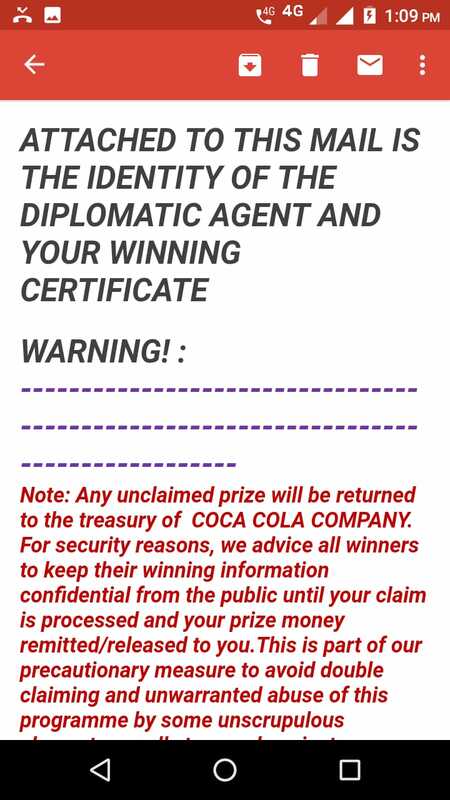 Need to contact the Coca Cola corporate office? We have the mailing address, phone number, and email address listed below. Have got 2 cases of 35 12oz cans and each case one can had a hole it. We bought a six pack 200ml coke at a liquor store and one of the cans was bended at the bottom and there were just a little bit of coke in the can the can was not filled properly. Bad day! I just want to reach you about this matter. 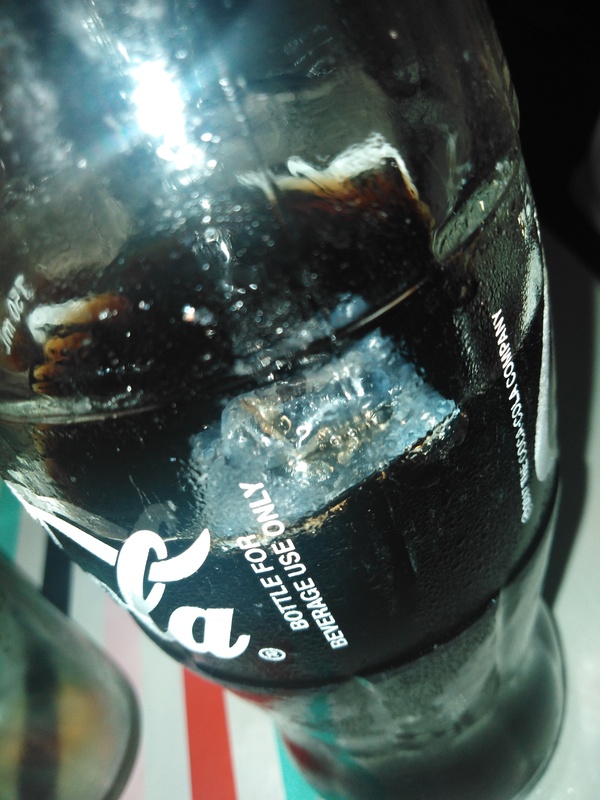 I notice that there is an empty foil of medicine on the bottle of coke we were drinking. I'm afraid about this. I am mother of a 5months old baby boy, and i am breastfeeding him. Please do something about this matter ASAP. Thank you. I have bought two boxes of coco - cola with cane sugar and and stevia. I love the fact it has no corn syrup. In both boxes both of them had to empty cans completly and half the can we swelled up on to and dented. I was not a happy camper when I have to pay more for a product that is healther but really like stupid people we can be, we shouldnt have to pay more because it healther because of a big company you should supply for all kinds of people in all age groups. I had to pay $4.88 for both boxes. to me that is a waste. 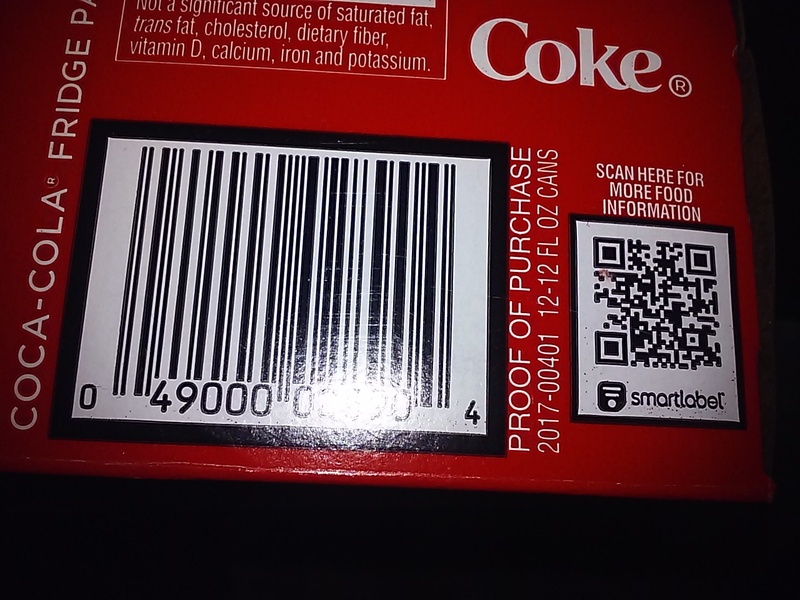 I would like to know how you going to help me become happy again with this complaint, I love coke, I drank it , when it was the orignal coke and not the new one and how it was in bottles and you got hook line sinker in this drink, I think the new drink is too sweet but I still drink it. Hello, This is Manager at Swanson's. We've been had a contract with you guys over years. but last couple month, Anchorage office was very not reliable. We ordered few thousand dollars of product from Anchorage office every other week. but recently ship out the products was delays. I don't know what's up with this office, while we receiving pepsi everyweek no problems. I thought Coke is better company. Our orders not received over a month. we've been trying to contact Anchorage office.. and no response. please get back to us for this. I just a coke from the shop and when I open it,it didn't make any sound.When I taste it ,it was like it was diluted.I took it back to the shop and the owner threw it back at me. 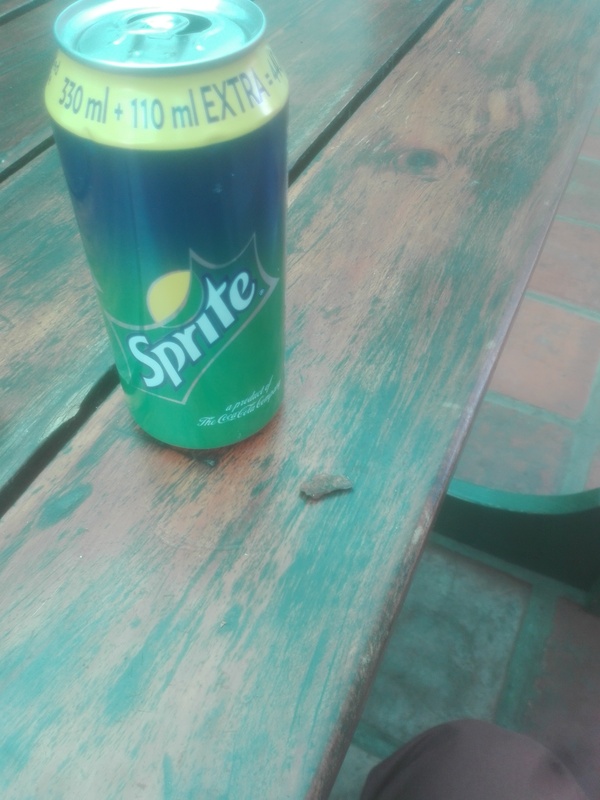 I purchased a tin of sprite this morning and as I was sipping on it a piece of rusty metal landed in my mouth. I have call record proofs, email, online payment massage. Just was informed by my store that Coke will not be supplying 6 pack glass bottle diet cokes anymore! Why?? It’s the only soda I will buy! What is the reason?? We had a birthday party and we bought the 2 litter bottles of coke and we had 3 of the bottles tasted really bad. we are not sure if they were flat or just old bottles we got. We had to go back to the store and get different drinks. We have had no other issues with your product. this was just a let down that we had to run back to the store and get other drinks and ice. I called the company to speak with the sales department, the woman answering the call I believe her name was Brenda or Debra (she sounded like she hated her job) was super rude. She was unprofessional and hanged up on me. When I called back and asked to speak with her manager she told me that she was the manager and hang up again. I called back and spoke with Shelby she was great and helped me to get the right department. She even apologized to me and provided me with the HR email to file a formal complaint. The other person name Brenda shouldn’t work there at all. She doesn’t represent Coke Cola. 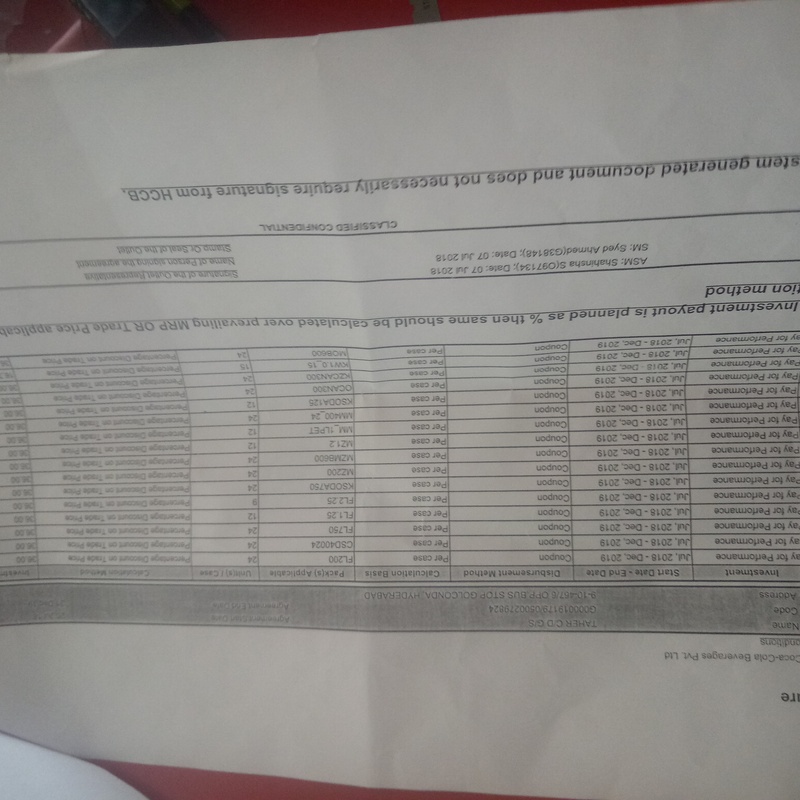 COKE this is Julius Sales/Rj4 Beverage Marketing from Bacolod City Negros Occidental, outlet number 504149272 wholesaler, May concerned are first, Orvien Aplaon acting supervisor and Winston Murillo, salesman for my area, as of now almost two weeks my order still not yet delivered and no visit for my area so many days as of now, he only texted me a reason of unbooked orders of mine is system un-captured since then there is no delivery so many days, until now, no action taken from them. that's is why I'm calling your attention regarding this situation. Second, Aplaon threatened us to blocked from getting Coca-Cola products to the plant, this is not a attitude being a leader of your company. This is too why my orders still no action taken. The people inside your company is the one who grab away the clients. This is the mission and vision of Coca-Cola company? Being said the tiger of industry. Questioning.. third, incentives last year from promo titled wholesaler pet market mismo bundle still not fully releases. Giving the impression to us false hope. I frequently shop our local Walmart Store in Elizabeth Colorado, Store number #4639. I am reaching out to you today because I was disappointed in one of the store managers (Christian) response on some items I purchased on 01/01/13. The items in question were 4 pack bottles of coke, they were an end cap by lawn and garden, in the holiday section. They had a sticker price on the shelf that listed 1.50 with a sign posted “50% off” . When I finished my shopping and went through the check out lane, the items rang in with – Coke 004900005065 1.50, was 1.98 you saved 0.48. I questioned the price that rang through with the cashier and she called her manager on duty over who was Christian. I told him where I found the 4 pack bottles of coke and that there was a sign posted that said 50% off. Christian stated to me that the 1.50 is the 50% off price. He said that originally the bottles were 1.00 each over the Christmas Holiday, and said the 1.50 was a good price for all four because 1.00 bottle was too high. As his response was processing through my mind several things disturbed me- 1. If they were 1.00 a Coca Cola bottle then where did they get the 4 pack containers to sell them as a four pack and not individually? 2. I am no math genius but if the original price of the four pack processes at 1.98, then 1.50 is clearly not half, not to mention they have 50% off of the 1.50 marked on the shelf. The sign does not state 50% off it only states 50% off. I have purchased 3 of these and I am disapointed that the Manager on Duty Christian failed to do the right thing- which at the very least would have been to honor the 50% off of the regular price that shows on my reciept of 1.98. I question his integrity for saying they sold the bottles individually for a dollar a piece over Christmas, when clearly they came in as a four pack- in the mini case holders and shows was 1.98 on my receipt. I have worked for Walmart during my years, In Fort Collins- In Loveland Distribution Center and in Bellville Illinois, and I have to say I am surprised you have a person of his integrity not to mention he is in a management position, work for your company. 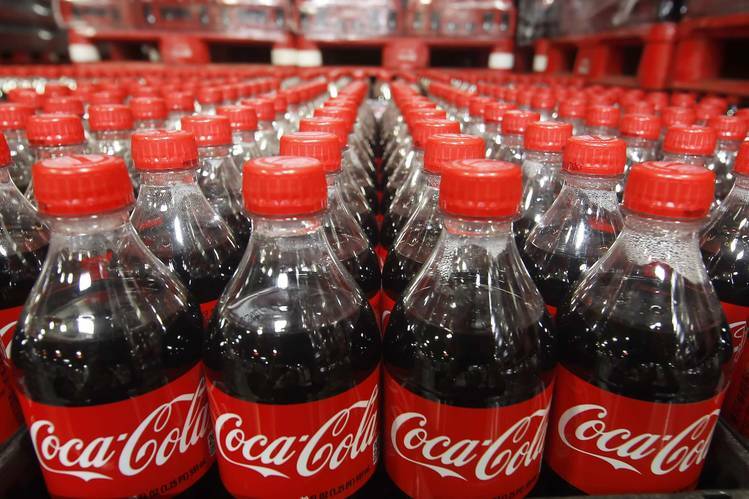 Have feedback for Coca Cola?